Watch Morgan trainer Tim Roesink of Grove Pointe Stables LLC give an overview of the Morgan horse breed. The American Morgan horse is one of the earliest horse breeds originating in the United States. The breed began when a man named Justin Morgan purchased a stallion named Figure in the late 1700s. At the time, horses took the name of their owners, and "Justin Morgan's horse," as Figure was known, became the foundation sire of the Morgan breed. Well known for their arched neck, expressive eyes, slightly dished face, and a high tail, Morgan horses can excel at many different disciplines. You can find Morgan horses at just about any horse show in the United States competing in everything from saddle seat, to dressage, and even jumping and driving. To learn more about the Morgan horse, visit the American Morgan Horse Association and US Equestrian's Morgan page. 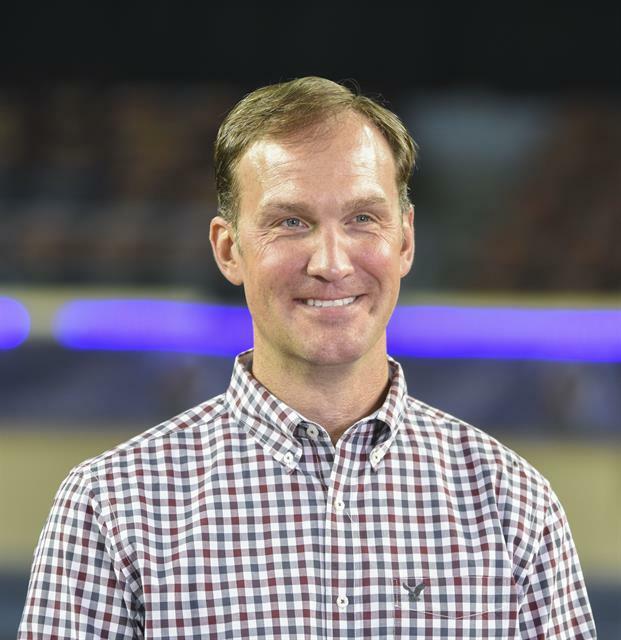 Tim Roesink is a Morgan horse trainer and owner of Grove Pointe Stables in Hebron, Ohio. A seasoned competitor, Roesink has trained and shown more than 50 World Champion Morgan show horses in the halter, saddle, and harness divisions. He sits on the American Morgan Horse Association’s (AMHA) Morgan Judge’s School Committee, serves as the Vice-Chairman of the Morgan Gold Cup Horse Show, and is a former United Professional Horsemen’s Association (UPHA) Chapter 13 President. Roesink has also been a US Equestrian (USEF) Morgan judge for 12 years and has served on the USEF Hearing Committee for 10 years.